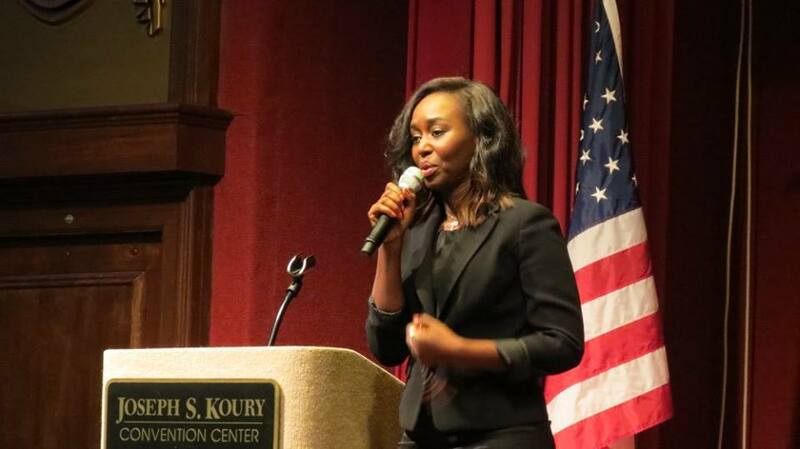 Last week, I had the honor and privilege of hearing Immaculee Ilibagiza speak at a fundraising dinner for Room at the Inn of the Triad, a home for single pregnant women that have no where else to turn. I had wanted to hear Immaculee for some time now, but my travels always seemed to take me in directions that did not cross hers. Her story and the wit with which she tells it are beyond inspirational. Her witness of faith is tremendous and an example of how God can use tragedy to bring light to the darkness. If you have never read her story, I urge you to at least visit her website. Sometimes, people cross our path and they impact us in a way that is profound. To hear Immaculee’s witness is simply an honor.